Glauber’s Sports’ impressive archery department stocks a wide range from traditional bows to compound bows and crossbows. 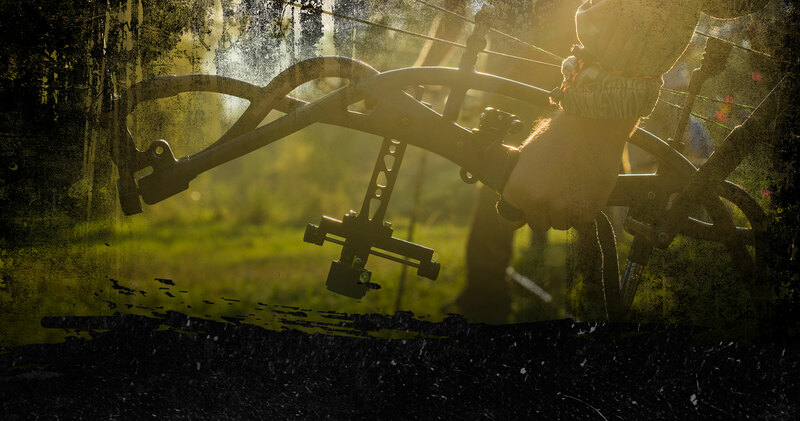 Stop by today for Ready-to-Hunt packages for kids and adults, complete with sights, arrows & more. Top pistol manufacturers like Glock, Kimber, Ruger, & Smith & Wesson are just a few of the quality brands of handguns and pistols you’ll find with an ever-changing selection of both new and used guns. Whether you need a camo coverall for a hunting trip, a jacket to stay warm working outdoors, or your new favorite T-Shirt…Glauber’s has the gear you need to stay warm and comfy from your favorite brands like Carhartt & Under Armour. Glauber’s understands the importance of quality-made, affordable footwear. We have a huge selection of Steel Toe, Comp Toe and ASTM & Electrical Hazard work boots for men and women. Trusted brands like Keen, Muck, Red Wing, & Wolverine. 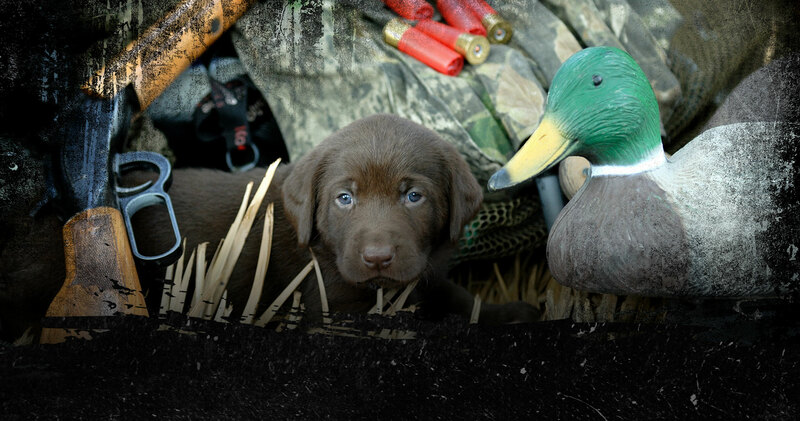 As one of the Tri-State’s largest hunting and shooting sports stores, located near Louisville, KY, Glauber’s stocks thousands of firearms with an industry-wide showcase of the most popular and reliable brands. A family-owned business since 1863, Glauber’s has a dedicated, knowledgeable staff with the experience to help you choose the best firearm for your needs. For those who are shopping for home defense to hunting and shooting sports enthusiasts, you will not find a larger selection of firearms in Kentucky with a more helpful staff. 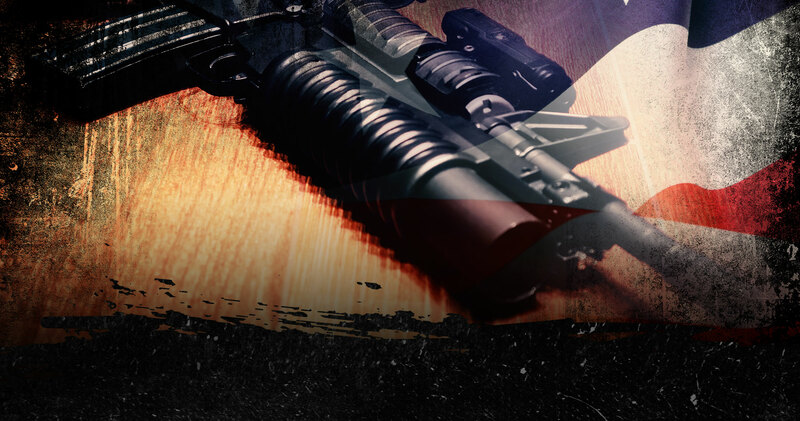 Now, one of the largest gun dealers in Kentuckiana, Glauber’s Sports has the widest selection of firearms from rimfire, magnums, shotguns and hunting rifles to pistols, tactical weapons, and muzzleloaders. Visit our showroom with over 1,000 new and pre-owned firearms for sale just 45 minutes North of Louisville, KY.